Dr. Farthing and Dr. Tepner understand that the costs of dental care can be a burden for individuals and families. Thousands of people living in Indianapolis do not have dental insurance, putting them at higher risk for delaying the diagnosis and treatment of early dental disease and allowing these conditions to progress to advanced disease. Both dentists and team members at Indianapolis Family Dentistry want to make paying for preventive dental care easier, even if you have no insurance at all. In our newsletter, we want our patients to know they can take advantage of great alternatives, like our in-house membership plan. This plan covers everything you need to maintain your long-term oral health through the year. When you visit, you’ll be greeted by our front office staff member Emily. Not only will she help you understand the ins and outs of the membership, but also help you strategically schedule treatments. Alternatively, if you do have dental insurance benefits you’d like to maximize throughout the year, she’s more than happy to help make that happen as well. When you come into the practice, you’ll meet with either Dr. Farthing or Dr. Tepner and have an in-depth discussion on exactly what it is about your smile you’d like to improve. By having this discussion, we’ll be able to create a treatment plan that best suits your needs and helps you obtain the smile that matches your vision as closely as possible. We’re also able to create models of what your smile will look like after treatment, giving you additional confidence in your makeover. Once the treatment plan is built, we’ll determine the total cost of your treatment as well as establish a timeline for completion. In many cases, cosmetic treatments may be completed in two appointments, but this will vary depending on your needs. 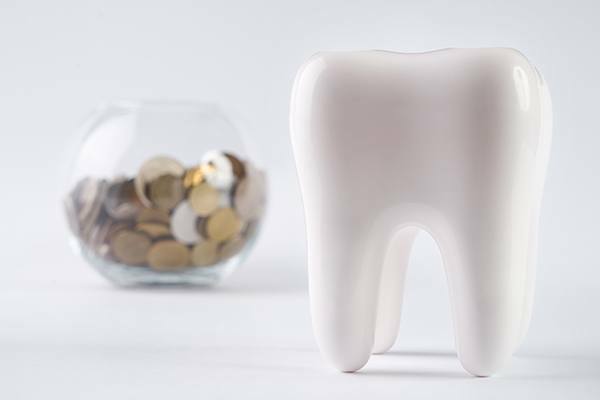 While those without dental insurance can get the care they need through membership, our office understands that many patients will be using their insurance to offset the cost of treatment. Thankfully, dental maintenance is largely performed at home, meaning most patients require just two visits a year to protect their oral health when coupled with effective daily oral hygiene. When you visit, our front desk will work with you to set up treatments that work around your schedule. For some, this process can be complicated, especially if you require multiple follow-up appointments in a short period of time. That’s where Emily’s guidance comes into play. If the idea of using your dental benefits before they expire sounds smart, give Emily a call. She’s always been drawn to both the medical field and helping others, so you can rely on her expertise to make your next dental visit a positive experience. She has more than 17 years of experience in dentistry and at our practice. Emily grew up in Lafayette and graduated from Ivy Tech in 2001. After beginning her dental career, she decided it was time to make the move to Indianapolis. She’s currently married to her husband Cortney and has a 14-year-old daughter. 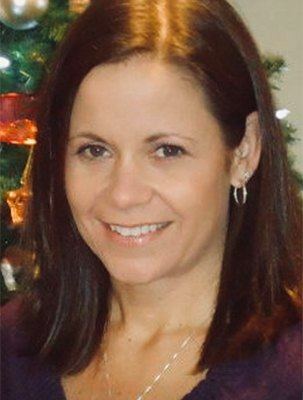 As an avid sports fan, she enjoys watching her daughter play school and club volleyball all over the state. Her husband is also a huge baseball fan. In her off time, you’d find Emily working on home improvement projects with her husband, traveling, shopping and getting plenty of exercise; just in time for her visit to the Bahamas in March! 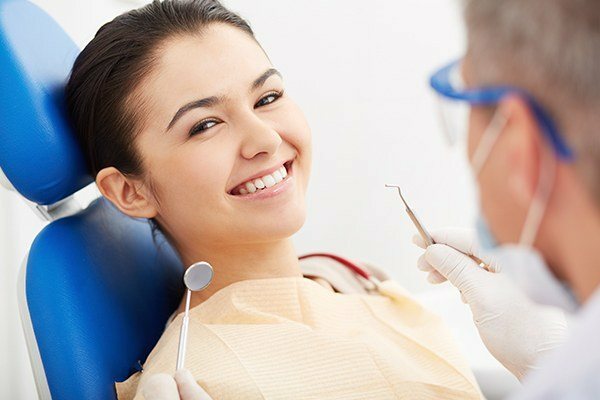 Whether you have dental insurance or not, you should be able to get the dental care you need. If you or a close family member needs dental work but aren’t sure how to pay for it, Emily and our dental team are here to help. Schedule an appointment with us today to get started!